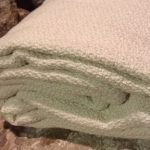 The Crepe Weave Blanket by Organics and More is made from GOTS certified organic cotton yarns, grown and made in the U.S.A., with cotton that is never dyed or treated. 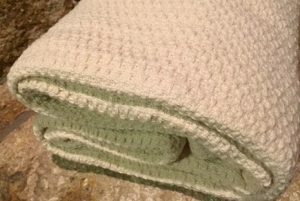 The simple weave of this blanket makes it an instant classic favorite for those who want a healthy, attractive blanket without the fuss. Lightweight in design, this blanket is perfect for those cooler summer nights, or used as a layer in the winter. 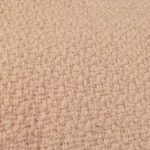 It is skillfully constructed with hemmed edges and holds up wash after wash. Available in an un-dyed natural ivory color. $40.00 – $131.00 On Sale! Availability: Typically ships in 2-5 days. 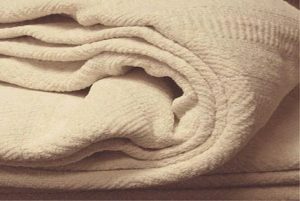 Organic Chenille Stripe Blanket by Organics and More $53.00 – $172.00 On Sale! Soft chenille blanket with a gorgeous stripe pattern. 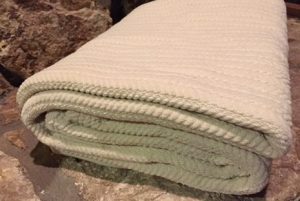 Organic Chenille Blanket by Organics And More $52.00 – $172.00 On Sale! Medium weight blanket. Gets softer after every wash! 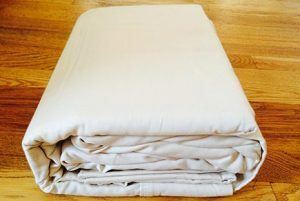 Naturesoft Organic Flannel Sheets $82.00 – $112.00 On Sale! 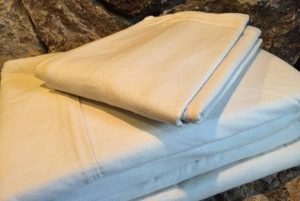 Soft flannel organic cotton sheets. 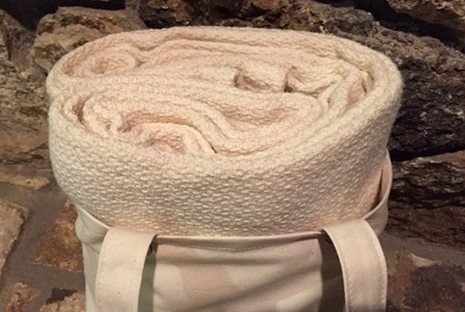 Under the Nile Organic Cotton Blanket $160.00 – $290.00 On Sale! 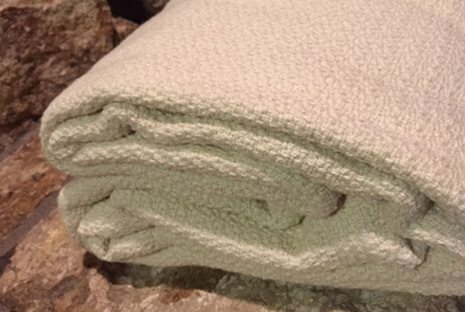 Brushed Organic Egyptian cotton blanket. Great for colder weather. Naturesoft Organic Sateen Sheets $101.00 – $132.00 On Sale! 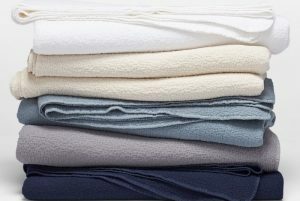 Affordable sateen organic cotton sheets made in the USA. 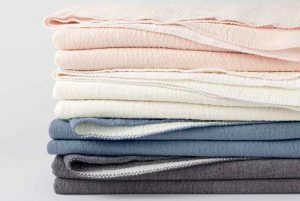 Coyuchi Cascade Organic Matelasse Blanket $298.00 – $348.00 A 100% organic cotton light textured blanket crafted in Portugal. 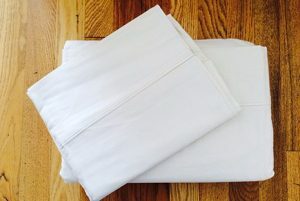 Naturesoft Organic Flannel Pillowcases $35.00 – $39.00 On Sale! 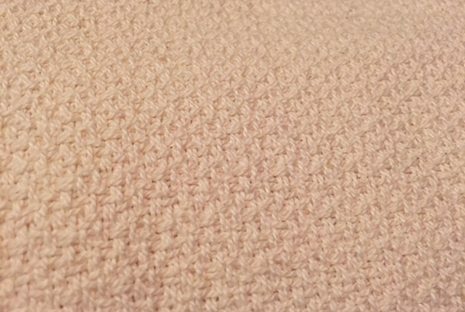 USA made organic cotton flannel. 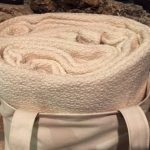 Organic Waffle Weave Blanket by Organics And More $40.00 – $131.00 On Sale! Medium weight blanket for extra warmth and comfort. 100% organic cotton.